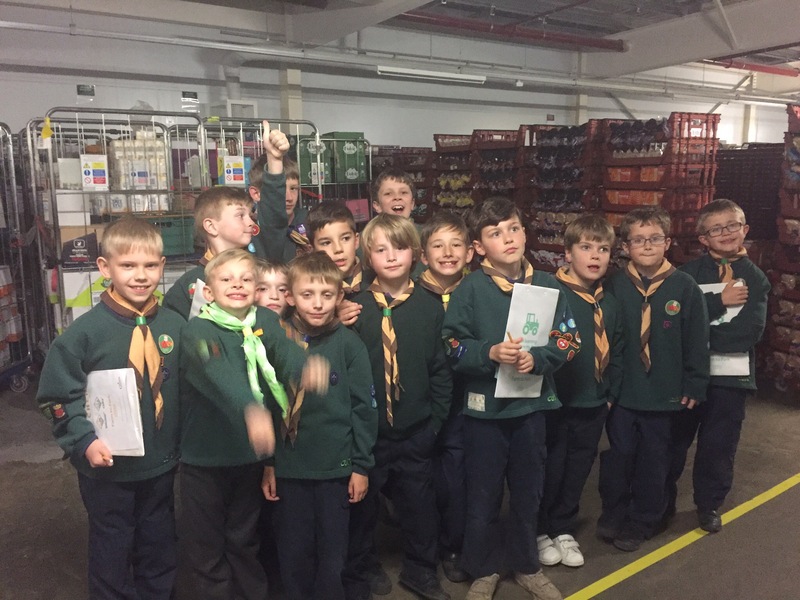 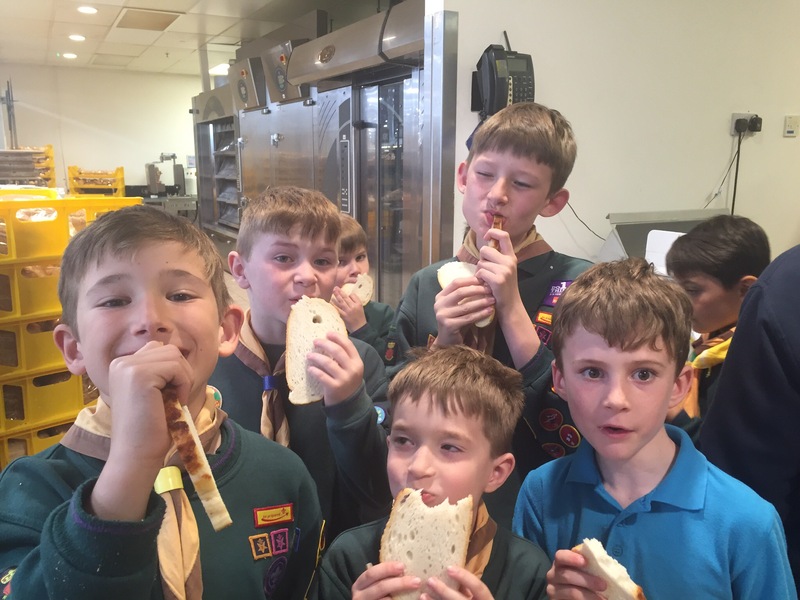 This week the Cubs visited Tesco to find out where their food comes from. 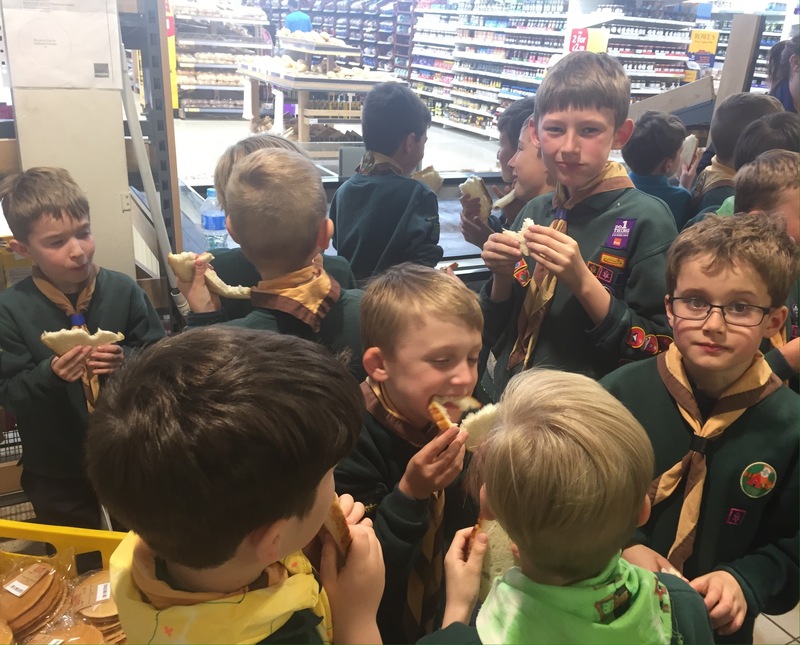 We visited the fish counter, where we held crabs, mackerel & prawns, saw where they make all the bread and got to taste some, tried some different cheeses and discovered where in the world our fruit and veg comes from. 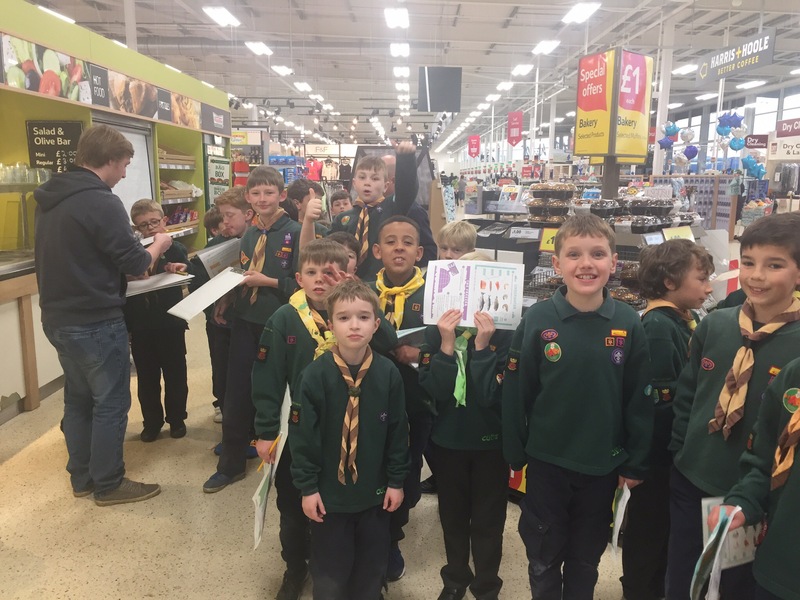 All the Cubs went home with a goodie bag and a special badge. 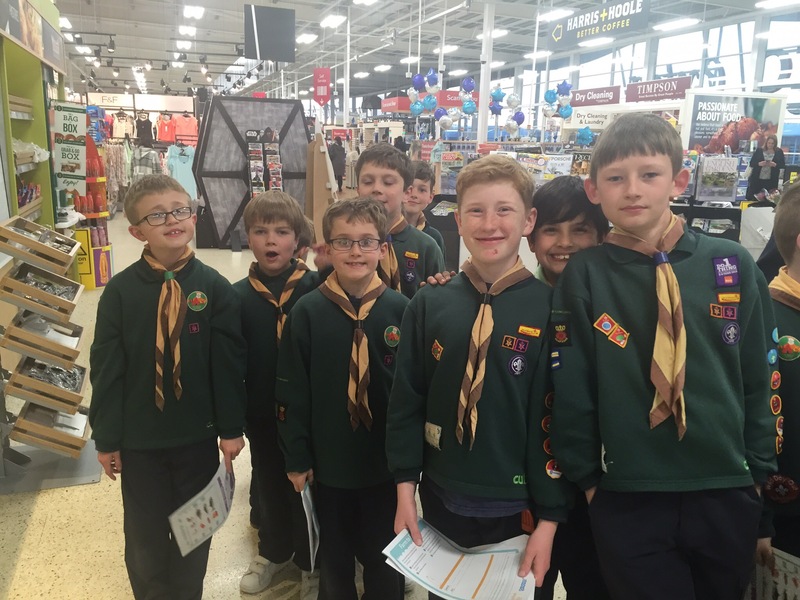 thanks to Tesco for a great educational evening.